WHO'S WHO IN COUNTY DURHAM, 1936. 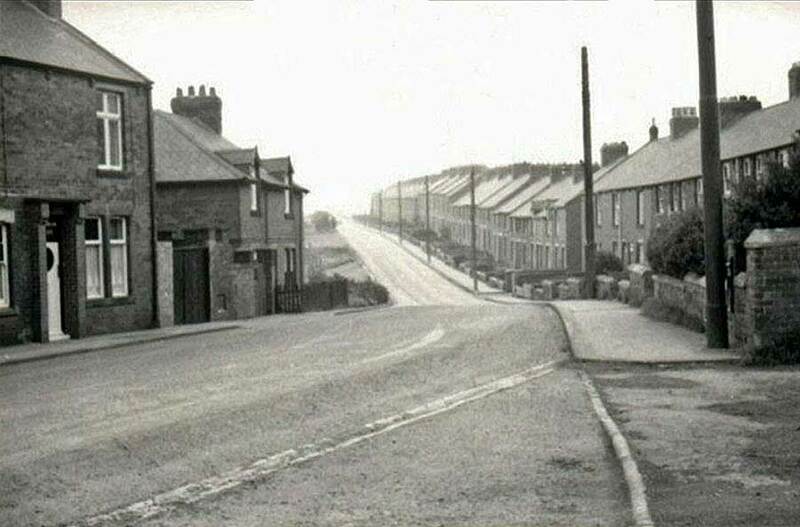 Deputy Overman, 35 Havannah Terrace, New Washington, County Durham. 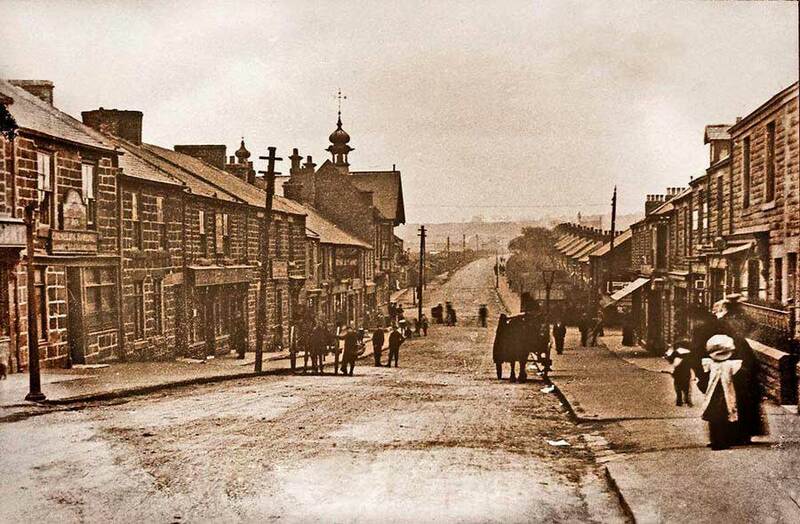 Born 1875, South Pontop, Annfield Plain, County Durham. Son of the late Richards Olds and Elizabeth Jane Olds. Educated at Castle Eden and Usworth Colliery Schools. Married 1896, to Alice, daughter of the late William Midgley and Dorothy Midgley of Page Bank Colliery. Treasurer of Washington 'F' Pit Lodge, D.M.A. 1911. Re-elected 1935 for the 25th year. Member of Washington U.D.C. 1925-1936; Vice-Chairman, 1927; Chairman, 1928. Justice of the Peace, 1928-1936. 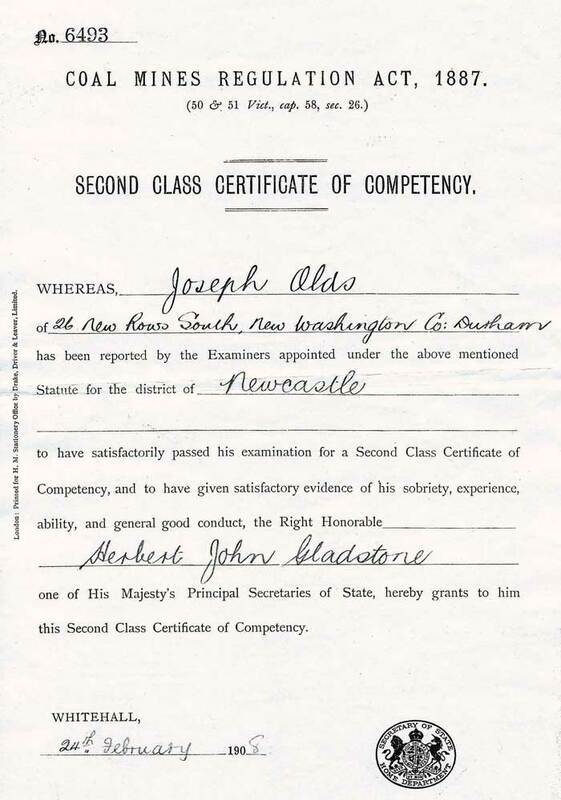 Gained 2nd Class Mine Managers Certificate in 1908; 1st Class in 1909. Member of the Durham County Council, Examination Board of Deputies. Coal Mine in the absence of the Manager and Undermanager. 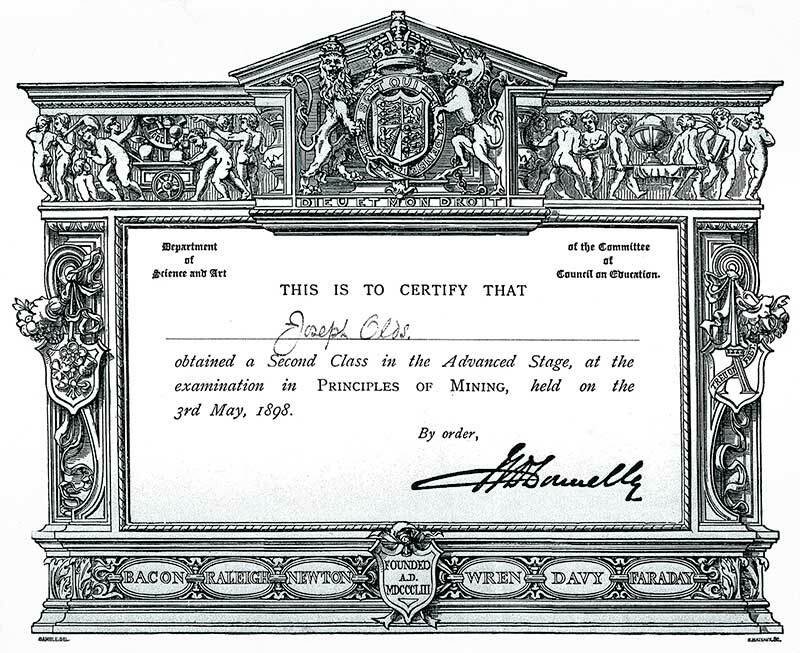 Joseph gained his First Class Certificate in 1909. 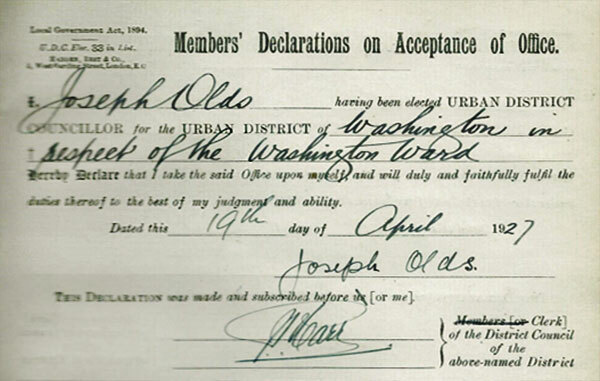 Joseph Olds served as a Member of Washington U.D.C. from 1925 to 1936. He was appointed Vice-Chairman in 1927 and Chairman in 1928. Joseph Olds lived in these two New Washington streets.